Philippe Gras is a French photographer who studied at the Ecole Estienne of Graphic Arts in post-war Paris. His photographs portray several artistic fields: music, dance, theatre, cinema, fashion, etc. 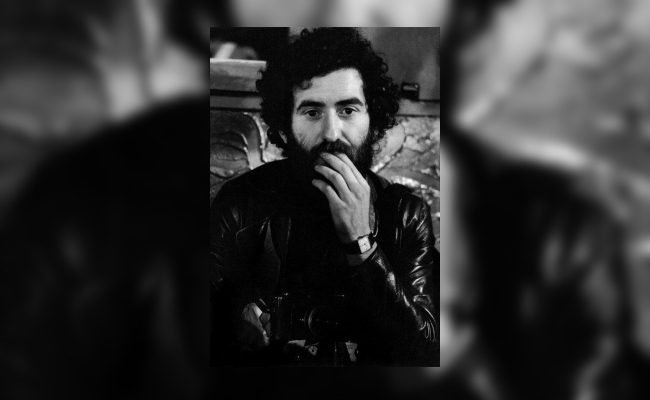 He collaborated with the film directors Alain Corneau, Lê Lam and Jean-Noël Delamarre and made a series about the May 1968 French revolution. Since his death in 2007, five exhibitions of his work have been organised in France and abroad.